Up at the hotel several guided tours that explore different corners of the 350 km of trails present on the Renon plateau including the Pyramids of Earth, Bad Sies, Tann, the Rittner Horn and others. Visits to South Tyrol’s castles, the historic mansions, museums, old traditional houses. A Triumph of Sport: horseback riding, mountain bike paths in both simple cross, nordic walking, outings accompanied by a lama to discover the innovative llama trekking, skiing, cross country skiing and snowboarding (12 km away from the track with a daily transfer from free) hotel, snowshoeing and even archery, barefoot paths to rediscover the contact with nature and, finally, yoga classes before the sun rises or sets. 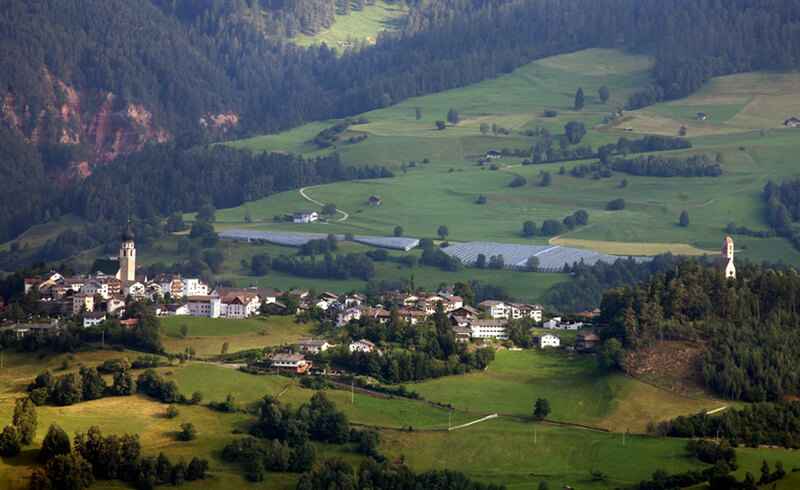 Naturhotel Wieserhof is located in Monte di Mezzo, about 3 km from Colalbo and the station of the old train of 1907, while Pemmern / Rittner Horn and Soprabolzano / Renon cable car are located approximately 10 minutes by car, Bolzano about 30 minutes.